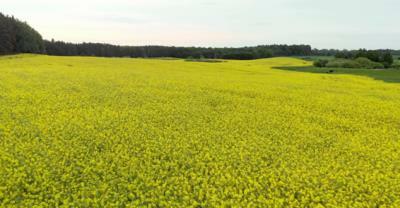 Canada has relied on exports to China for up to 70 percent of canola seed harvested. During the past week, importers in China have cancelled orders for the ingredient. The South China Morning Post suggests that the cancellations are retribution for Canada arresting and detaining the CFO of Huawei on a warrant issued by the U.S. China does not apparently understand the rule of law and the independence of the Executive, Legislative and Judicial branches of government in a democracy. Prime Minister Trudeau has been placed in a difficult position by the case, but cannot personally intervene and overrule the judiciary. 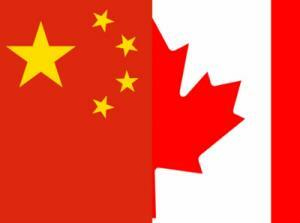 China holds Canada responsible for the arrest of Huawei CFO, Meng Wanzhou daughter of the company founder, who is under house arrest in Vancouver on allegations that her company contravened U.S. sanctions against Iran. Huawei has come under scrutiny from officials in many western nations including the U.S. Australia and the U.K. alleging that Huawei 5G systems will represent a potential for espionage. The action by China against canola exporters illustrates the gap in understanding of procedural law in western democracies and illustrates the ruthlessness with which the central government of China will react to achieve predetermined policies and maintain ‘face’.